Solving Tomorrow's Complex Problems today! As we shared back in August 2017 and later in April of this year about our view of Industry 4.0, we would like to share what we have learned along the way. As we noted in earlier articles we are looking to gain these 6 areas of Increased competitiveness of businesses, Increased productivity, Increased revenue, Increased employment opportunities and enhanced human and IT resources management, Optimization of manufacturing processes and Delivery of better customer service. Our CEO, Patrick PJ Gruetzmacher, presented our progress to the Manufacturing Leadership Council and the 123 companies represented at their annual Summit and Awards event held in Huntington Beach, California. LAI was in attendance again to receive 3 awards, 1 of which is tied to our Manufacturing 4.0 journey. 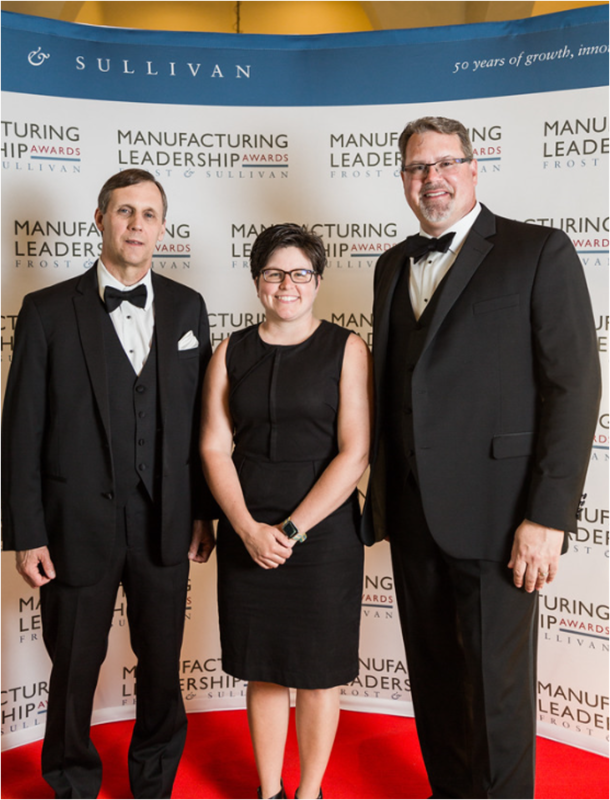 LAI International was honored to be the recipient of three Frost & Sullivan’s Manufacturing Leadership awards at last month’s Manufacturing Leadership Summit held in Huntington Beach, CA., on Wednesday, June 13. The ML Summit is a unique, interactive gathering of manufacturing leaders from around the world. The theme for the 2018 Summit was fitting, “Accelerating the Transformation to Manufacturing 4.0”. 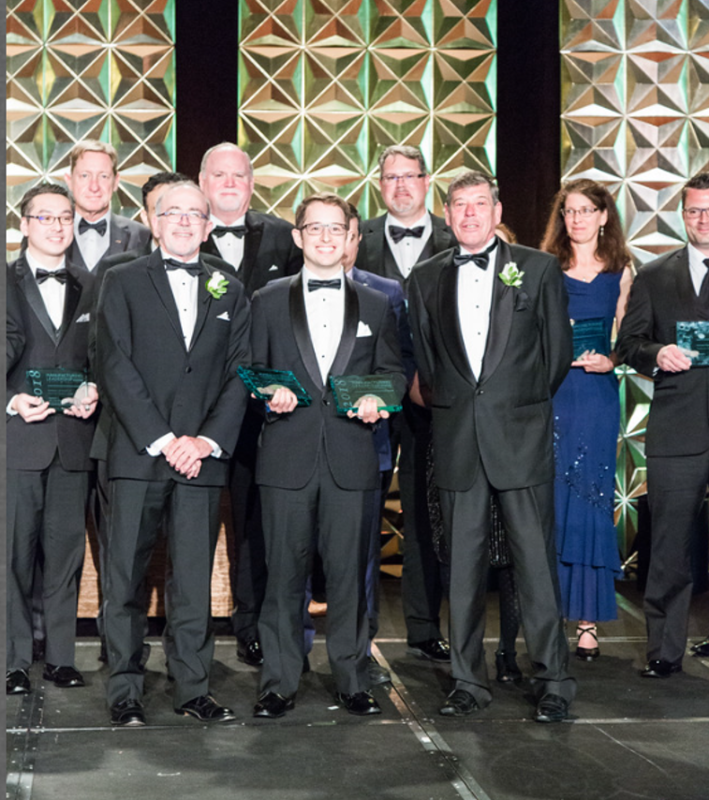 The prestigious ML Awards program honors organizations and individuals that are shaping the future of global manufacturing. The Manufacturing Leadership Council at Frost & Sullivan is the world’s first member-driven, global business leadership network dedicated to senior executives in the manufacturing industry. LAI International Inc. knows that to be an aerospace and defense industry supplier that it needs to be in metal additive technology. LAI International’s established pattern of growth is seen both in the addition of facilities placed throughout the U.S. and the adoption of fabricating and machining technologies. Laser Applications Inc. (LAI), founded by Robert Ulrich in 1979, initially offered laser welding and laser heat-treating processes. Waterjet, laser drilling, and cutting capabilities soon were added, along with facilities in Westminster, Md., Minneapolis, Minn., and its headquarters in Tempe, Ariz.
* Reprinted with permission from The Additive Report, Fall 2018, FMA Communications Inc.
Last month, I had the privilege of presenting a LIVEWORX, the world’s leading technology conference and industrial marketplace that focused on the most innovative and disruptive technologies – Internet of Things (IoT), Augmented Reality (AR), machine learning, blockchain, Artificial Intelligence (AI), robotics and more. My presentation titled “Printing Metal: Powder Bed Fusion for Aerospace Applications”, focused on machines and determining the right parts and application to print good quality product. To say metal additive manufacturing has grown rapidly in the last five years is an understatement. Within the powder bed fusion space, there are over 90 machines available, and each one has unique attributes that impact the success of your parts. A common question in powder bed fusion is "will my part fit" but there is more to the build envelope equation than dimensions. The impact of the seven key attributes in a variety of case studies will allow users to make educated decisions when making the jump into metal additive manufacturing. If you are interested in Additive Manufacturing and what is needed to implement this technology into production for Aerospace & Defense applications, contact Adam Rivard, Additive Manufacturing Director at LAI International: arivard@laico.com 207-756-5544. Follow @LAIINTL on Twitter to stay up to date with important industry information, event reminders, and the latest trends in additive manufacturing. Follow us by clicking the image. LAI’s LinkedIn pages are the hub for the latest updates and trends within the manufacturing industry. Follow us as we attend industry events, and post articles on cutting-edge technology. 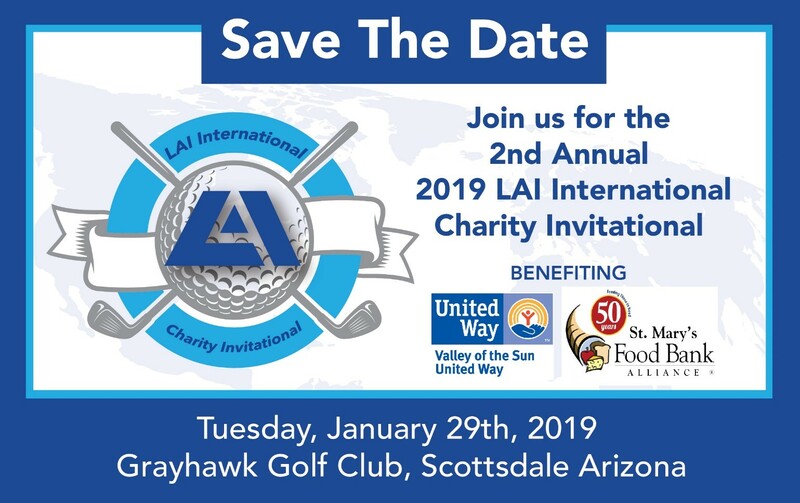 Connect with both of our LinkedIn pages, @LAI International, Inc. and @LAI's Additive Manufacturing Technology. LAI International is a premier provider of highly-engineered, mission-critical components since 1937. We help OEMs meet production goals by delivering high quality complex components on time, every time, at the right value. Through decades of delivery performance fueled by our culture of innovation and exceptional engineering, LAI specializes in the core phases of the product lifecycle, from R&D (Research & Development) to NPI (New Product Introduction), LRIP (Low Rate Initial Production) and FRP (Full Rate Production). In addition, we are experts in cutting edge technologies, as demonstrated by becoming the first ever NADCAP certified Additive Manufacturer in the world. Please enter your name and email address, your information is safe with us. Copyright © 2019 LAI International.